Fleet Operations, the UK's leading independent provider of outsourced fleet management services, warns that many businesses within the fleet industry remain underprepared for the introduction of the General Data Protection Regulation (GDPR). The GDPR comes into force on 25th May 2018 and requires businesses to comply with a new set of rules designed to safeguard personal data. 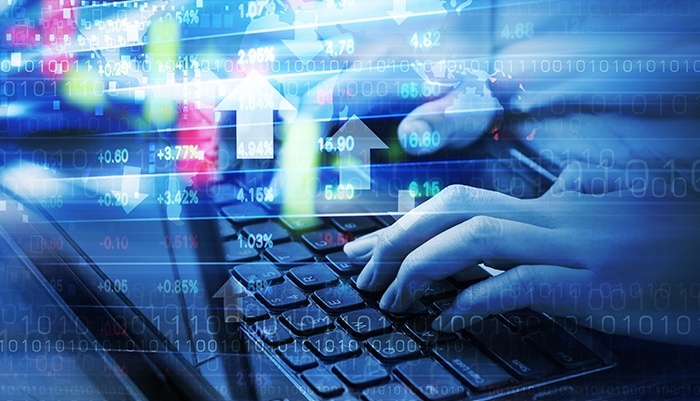 One of the most significant changes means that organisations will now take responsibility for data protection breaches at any point within the supply chain. This puts fleet suppliers and operators at particularly high risk due to the large amount of personal data transactions that occur within the fleet supply chain. And Brian Hardwick, Head of Operations at Fleet Operations, believes too few companies have got to grips with the full extent of their new responsibilities under the GDPR. He said: “From our experience, it appears many organisations still have not assessed the full impact of the GDPR and taken the requisite action to ensure they will be compliant. There exists a perception that this is a minor adjustment when, in fact, businesses need to assess their entire supply chain to ensure each link is secure. The consequences for failing to comply with the GDPR are high, with the maximum fine for infringements set at 20 million Euros or 4% of turnover, whichever is greater. In this context, Hardwick insists it is the responsibility of everyone within an organisation to minimise the potential for breaches. He added: “It is not sufficient for an organisation to simply hand all responsibility for the GDPR to a designated data controller – everyone should bear some of the burden. There are obvious data streams, such as payroll, but there are less obvious ones that include everyday emails. In this context, a breach could occur due to something as simple as copying someone into an email thread that contains data they do not have consent to view. BYTON, an innovator of smart, premium electric vehicles, announced a partnership with Aurora, a leading self-driving technology company. The partnership will help BYTON incorporate Level 4 (L4) autonomous-driving vehicle capabilities into BYTON vehicles and enable BYTON to become among the very first group of carmakers to bring L4 and eventually Level 5 (L5) cars to market. In the next two years, BYTON and Aurora will jointly conduct pilot deployment of Aurora’s L4 autonomous driving systems on BYTON vehiclesIn the next two years, BYTON and Aurora will jointly conduct pilot deployment of Aurora’s L4 autonomous driving systems on BYTON vehicles. Additionally, BYTON and Aurora will explore the use of Aurora’s self-driving system in BYTON's series production vehicles. 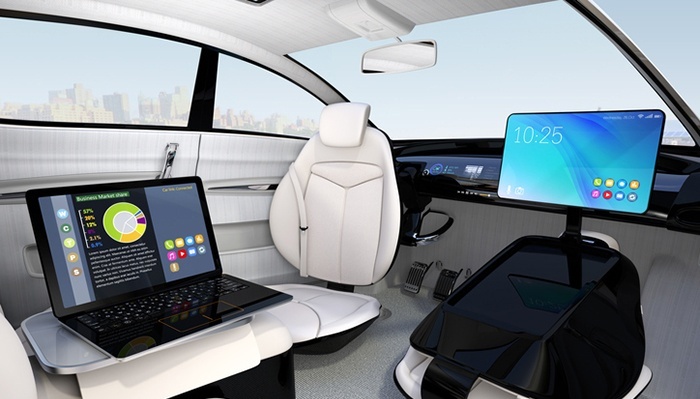 According to the Society of Automotive Engineers, L4 autonomous vehicles can drive independently in most environments, with the expectations that humans may need or choose to drive in some conditions. "BYTON is designed for the age of autonomous driving. We are pleased to partner with Aurora, as Aurora is supremely focused on a mission to deliver the benefits of self-driving vehicles safely, quickly, and globally," said Dr. Carsten Breitfeld, CEO and Co-Founder of BYTON. Dr. Daniel Kirchert, President and Co-Founder at BYTON, added, "I'm confident that Aurora will be instrumental in helping BYTON achieve its objectives as an innovator of smart, premium electric cars with Level 4 and Level 5 autonomous driving." Earlier this month at CES 2018 in Las Vegas, BYTON premiered its BYTON Concept and announced plans to design and build smart premium electric cars for the Chinese, U.S. and European markets. Sales are set to begin in China in 2019, and sales in the United States and Europe to start in 2020. Verizon Communications Inc. has announced the acquisition of Movildata Internacional, a Murcia, Spain-based provider of commercial fleet management solutions. Terms of the transaction, which closed on Jan. 19, 2018, have not been disclosed. With more than five million commercial vehicles, Spain represents the second largest market for commercial vehicles in Western EuropeWith more than five million commercial vehicles, Spain represents the second largest market for commercial vehicles in Western Europe according to leading industry analyst firm Berg Insight.1 Furthermore, the market for fleet management solutions is significantly underpenetrated compared to other major markets in Europe, creating opportunities for growth. Movildata employees have joined the Verizon Telematics team and will continue to drive sales and support for its current fleet management products. 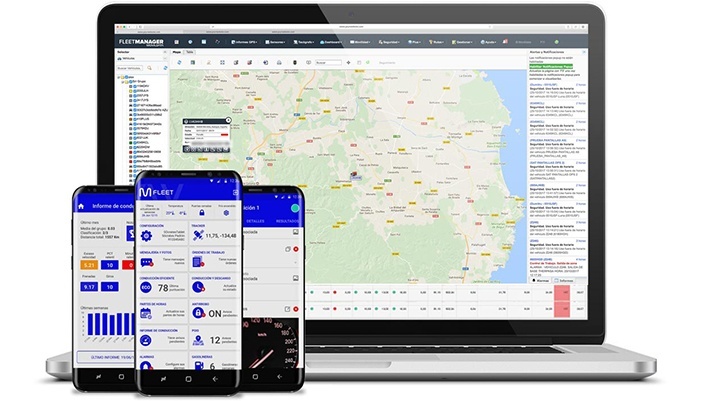 In addition, Verizon Telematics plans to add Fleetmatics’ REVEAL™ to the portfolio of software solutions available to Spanish fleet operators. Verizon Telematics provides world-class vehicle tracking and business intelligence solutions designed to help generate cost savings, improve productivity and help monitor driver safety for virtually any mobile workforce. During the recent holiday season whilst people up and down the country were purchasing piles of food, beverages and presents for their friends and families, spare a thought for those who were able to help make this period as the song goes the most wonderful time of the year. For fleet managers, this represents one of the most challenging periods on the calendar. Each year, we hear horror stories of traffic jams and huge queues of HGVs and LCVs snaking for miles outside of distribution centres. We hear about angry customers waiting for their parcels and how it has ruined the holiday. With so many elements to juggle, how can fleet operators keep on top of everything? Most importantly, how can they ensure their customers get all their present in time? With research showing that more than half of fleet executives still use manual systems for everyday fleet management tasks, it’s no surprise that many fleets are struggling to cope with the increased holiday workload. 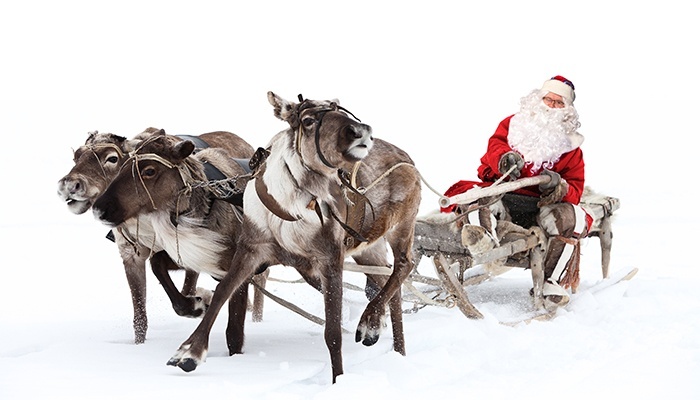 Technology is like Santa’s little helper for fleet and logistics managers, as it plays a vital role in helping to balance distribution centre schedules, driver timings and route traffic and ultimately keep everyone happy. For fleet operators who want to stay ahead of the competition, there’s no time to lose to adopt the latest tech. Long lines of vans and lorries parked outside depots and distribution centres can lead to angry locals – or even a visit from the police – and cause delays for anxious customers waiting for their packages. For fleet managers, it is vital to first look at their Service Level Agreements (SLAs) to establish what is expected of them, and then plan accordingly with the distribution centres in advance to map out the best timings for goods collection. With this information, fleets can use a tech platform such as Mobile Resource Management (MRM) to plot out the details to spend less time idling in an endless queue. This allows for smoother and less stressful journeys, as well as happier customers. earlier this year found that congestion in the UK’s major cities has created a 20 per cent decline in average vehicle speeds, resulting in a whopping 324.3 billion miles of delays altogether – and this is costing our economy around £9bn. driver is best placed to arrive at the desired destination the soonest, as well as being able to manage time slot deliveries. 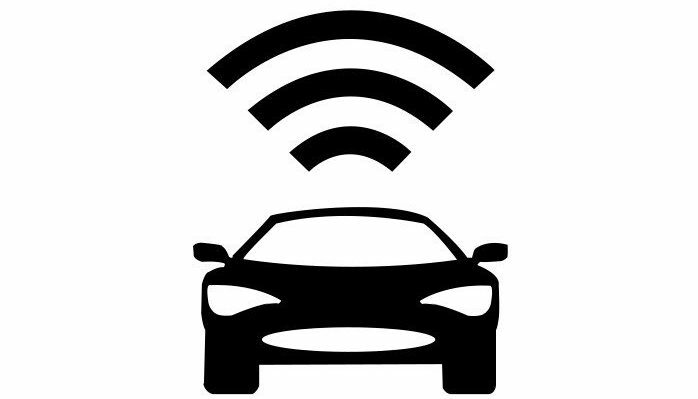 The technology can then track the vehicle’s location once it’s out on the road, and even re-route the driver at a moment’s notice if road conditions suddenly change. remain high even if unavoidable delays do occur. Driver schedules can also be a real headache during the holiday season. Fleet and logistics managers constantly battle to make sure hours are allocated as efficiently as possible, and at the same time send the best-placed drivers to various different locations. If not done properly, managers risk over-burdening some drivers, resulting in them clocking up hour after hour of overtime, while other drivers may remain under-utilised. Not only does unplanned overtime eat into margins, but drivers will become tired and overworked on top of all the stress of the busy holiday period. With the DVSA suggesting it will clamp down on driver fatigue by issuing fines or infringement notices retrospectively, it has never been more important to get scheduling right. Tech platforms can monitor and analyse driver performance, analysing when drivers start their shifts, how many stops they have made, and what time they have completed their deliveries, helping to know drivers are where they should be at all times. As everyone was enjoying the holidays, the last thing anyone wanted was to be spending the next couple of weeks anxiously wondering where their deliveries are, and certainly no company wants to be responsible for dampening the festive cheer. With this information at their fingertips, companies can easily make sure both their customers and their employees are kept happy. This saves a lot of stress for fleet managers who can be assured that everything is all under control. Fleet managers therefore must ensure that they are on top of their logistics as simply relying on outdated technology will no longer suffice. They need something that is mobile and is able to scale as the business requires. Those with the right technology supporting them can not only increase their chances of getting meeting customers’ heightened expectations, they can manage costs, increase revenue and have a happy and prosperous holiday period. When compared to traditional combustion engine vehicles, Electric Vehicles (EVs) can go a long way to reducing the overall costs for any fleet. Mark McKenna, National Sales Manager at Bluedrop Services Motor Fleet Insurance Brokers, suggests that once considering the whole life costs of an EV, investing in such a fleet makes sense. However, there is always the initial hurdle of the upfront cost to a business. If you have the capital to hand you can make the numbers work, but for most companies it is hard to justify the initial outlay. One of the other issues around the adoption of EVs is the perceived idea that the vehicles won’t have enough stored power to last for a full day of business driving requirements. Many businesses also perceive that they require more mileage out of the vehicle than they would use in a day. With the range of use on Electric Vehicles constantly increasing, unfortunately the anxiety around not having enough charge is not seeming to shift. The fact is that mileage range of an EV often fits nicely into the journeys actually being travelled by a fleet, but the mentality surrounding this issue is not changing. Soon however, charging will be so quick that this perception will no longer be a problem. It is all about changing mindsets and educating as well as allowing businesses to test the use of EVs so they can offset their fears. Those medium sized fleets that on the majority conduct shorter journeys would find EVs hugely beneficial, experiencing significant savings. Taxes, grants and congestion charges also offer a good sound argument for investing in EVs. The Government have introduced several incentives, making both electric and plug-in vehicles more attractive to both consumers and fleets. These include low or zero road tax and the exemption from the London Congestion Charge, as well as the suggestion of a national scrappage scheme. Other countries, such as Norway are also offering strong subsidies for EVs, no VAT, free parking and allowing drivers to utilise bus lanes. London has also recently introduced the Air Quality Business Fund to help companies adopt EVs. This is where businesses can apply for a share of £1 million to help deploy electric cars and charging points to reduce pollution in the capital. The fund itself aims to create five business low emission neighbourhoods. The winners of the fund will be able to use £200,000 to encourage inhabitant to walk, cycle or use public transport, as well as installing EV charging points. 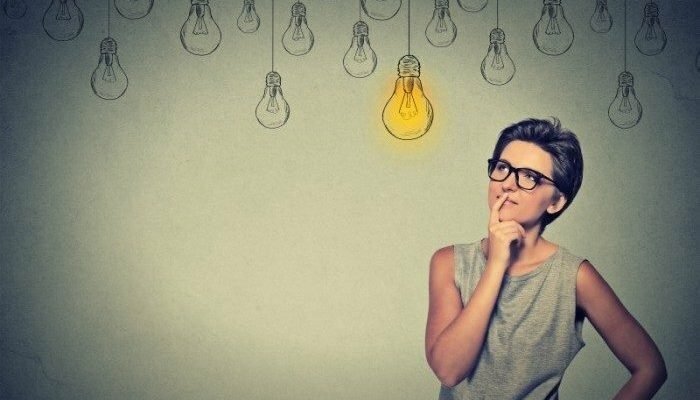 Forward thinking firms as a result are giving careful consideration to the opportunities offered by EVs and are starting to weigh up the pros and cons of their investment. The savings in terms of tax breaks and grants, in addition to fuel cost savings are making a compelling business case. The electrical charging infrastructure has long been something of concern in consideration to adopting EVs, however the Queen’s speech which followed the State Opening of Parliament set out the priorities of Government to include improving the national charging and hydrogen refuelling infrastructure. The legislation will allow the government to require the installation of charge points for electric vehicles at motorway services and petrol stations. Such legislation is essential for making charging faster, cheaper and easier for businesses, helping to accelerate the adoption of EVs and discourage negative concerns. But will electricity supply cause future issues? It has also been considered that the rising uptake of Electric Vehicles itself may even start to form one of the challenges against them. When you consider the fact that more and more requirements on the grid for electricity may cause significant shortages of supply, one solution could be the installation of off-grid power solutions such as PV or wind turbines to deal with the increasing demand on the energy infrastructure. As the demand for Electric Vehicles continues to grow the impact on energy supplies and the transport infrastructure to meet future needs will be tested. 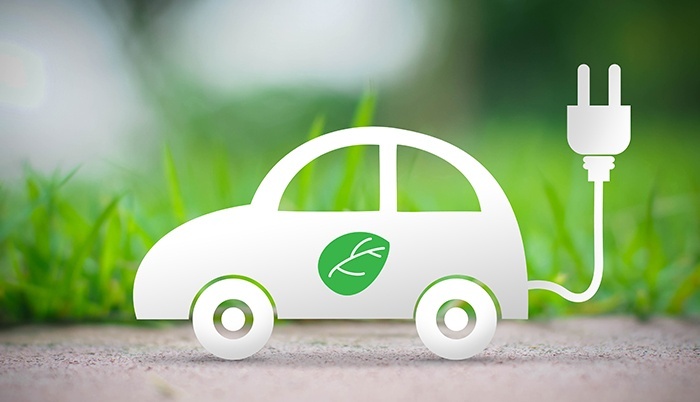 Whilst there are many challenges surrounding the uptake of EVs the opportunities continue to outweigh them with significant savings to business as well as going a long way towards meeting air quality requirements. Abbey Logistics Group, one of the UK’s largest bulk liquid and powder transport providers, is deploying a Microlise fleet management telematics solution to 350 tractors and 300 trailers in its fleet. Microlise Fleet Performance will provide Abbey Logistics with real-time visibility of its fleet and help it to improve driver performance and safety; while reducing fuel costs and environmental impact. It will replace three different tracking systems currently being used in the business as a result of contract wins and an acquisition. Driver performance metrics, including A-G grades on a range of criteria, will be available via the Microlise Driver Performance Management (DPM) app. DPM is designed to empower drivers to improve with easy access to insights about their own performance. The DPM app also gives drivers a view of their performance compared to others in their team, providing the option to motivate drivers through league tables and incentives. 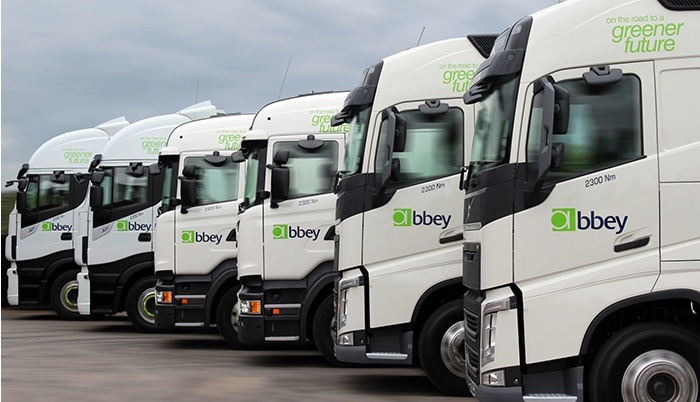 Abbey Logistics’ management will also be able to identify poor performance and manage by exception, delivering targeted driver debriefs and training. The full suite of Fleet Performance reports will also be available via the Microlise web portal, giving detailed information about the fleet operation to enable the Abbey Logistics team to understand where improvements can be made. In addition, Abbey Logistics will also be implementing Microlise Remote Digital Tachograph Download, which automates the collection of drivers’ hours on a regular basis, no matter where the vehicle is. Abbey Logistics Group was bought in August 2016 by management with funding from a Manchester-based private equity firm. It has announced a string of award wins and nominations in 2017, as well as several large contract wins. “There is great energy and enthusiasm at Abbey Logistics, along with an excellent company culture. The success it is seeing as a business is no accident. We’re pleased to be supporting the operations team with a telematics product to help identify and enact efficiency improvements,” said Nadeem Raza, Microlise Chief Executive Officer. DPM runs on both Android and iOS devices, delivering increased driver engagement with telematics, whilst at the same time reducing management resource requirements. For further information about Microlise Fleet Performance and DPM, visit www.microlise.com/products. Since 1995, all heavy goods vehicles (HGV) and Public Service Vehicles (PSV) require a daily walk around check prior to service in the UK. Fleetmatics, a Verizon Company, has partnered with Lancashire based company CheckedSafe, to offer its digital fleet compliance app to current and future customers. CheckedSafe’s Driver and Vehicle Standards Agency (DVSA) Vehicle compliance app digitises the vehicle defect card by allowing commercial vehicle drivers to complete a driver daily walk around check from their smart phone. The data is recorded into a central database immediately, enabling the compliance manager to verify that the walkaround check has been done. Historically, all previous checks were paper-based, which is time consuming, costly and unreliable. “With pressures mounting on fleet managers, it’s vital to create ways that make it easier for drivers to play their role in the safety and compliance process. 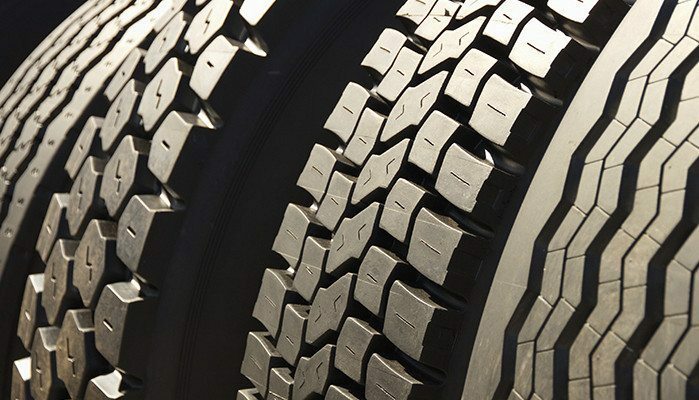 By partnering with CheckedSafe, our customers will now be able to monitor all daily checks at the click of a button, and will have added insights into where the checks were carried out, how long they took, and what if any defects were identified,” said Guy Fletcher, product manager of Fleetmatics. Fleetmatics’ partnership with CheckedSafe offers its current and future customers an efficient, practical and virtually foolproof solution that helps customer be fully compliant to all current regulations. The solution works on smartphones or tablets and can be integrated into other Internet-enabled devices. "With complementary technology solutions and customers, partnering with Fleetmatics is a natural fit for us. We are pleased to have the opportunity to offer Fleetmatics customers our simple and effective solution to help eradicate the issue of either non-compliance or partial compliance with the legislation,” said Darran Harris, director at CheckedSafe. Speaking at the IRTE Conference, telematics and technology company Microlise has said fleets will harness the power of Big Data in 2018 thanks to advanced data analysis techniques and growing demand for the capabilities they enable. This is according to Matthew Hague, Microlise Executive Director – Product Strategy, who recently addressed an audience at one of the UK’s premier conferences for fleet managers and operators. 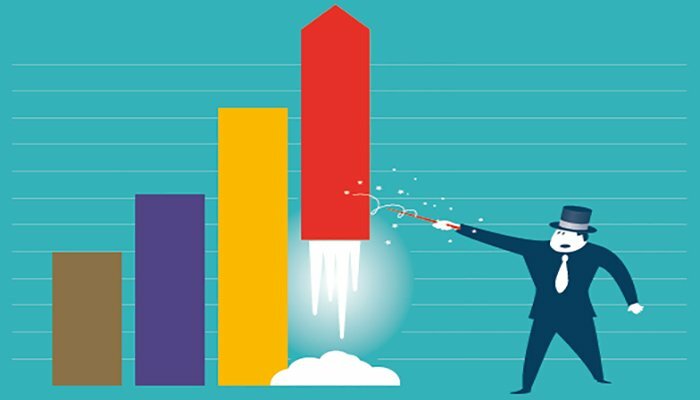 Big Data is a bit of a buzz word, but it is one of those things that will really drive our product offering forward in the coming months and years. In 2014, with partner the University of Nottingham, Microlise was awarded funding of £359,000 from the UK’s innovation agency, the Technology Strategy Board (now Innovate UK). The objective of the “Value Enhancement for Data from Assets & Transactions” (VEDAT) project was to achieve customer and market value from the high volumes of complex data generated in real-time through telematics technology. “We completed our work with the University of Nottingham last year and will soon be in a position to productise new and innovative tools and solutions that will create new value propositions within the transport and logistics sector,” added Hague. According to Microlise, the first uses of this new big data resource will be predictive analytics for vehicle health, improving hazard awareness and briefing drivers. Though Hague said there are many use cases which will be developed in due course including the ability to benchmark performance against the industry or sector a fleet operates in. “By using the anonymous data we capture every day then overlaying the government’s annualised accident black spot data, and crime data, we can very accurately predict risk while taking time of day and weather conditions into account,” said Hague. According to Hague, it will soon be possible to rank routes according to risk, and even to alert drivers to specific risks along their route as they approach them ensuring they are prepared. Almost a third of businesses (31 per cent) admit being slow to adopt technological innovations, according to a new study1 by TomTom Telematics. The finding has been compounded by the revelation that a third (32 per cent) still use paper to store business-sensitive information and that more than half (53 per cent) use spreadsheets. “Slow or late tech adopters risk falling behind the curve and, as a consequence, potentially damaging their competitiveness,” said Beverley Wise, Director UK & Ireland at TomTom Telematics. The research among senior managers at 400 UK businesses1 found that despite the admissions, 82 per cent still believe it’s important to use the most up-to-date technology. Cost was cited as the biggest barrier to tech adoption by 36 per cent of those businesses surveyed. Sixteen per cent said they faced difficulties introducing new systems while 15 per cent said there was a lack of time to invest in research and implementation. A further 11 per cent said they faced resistance among workers. 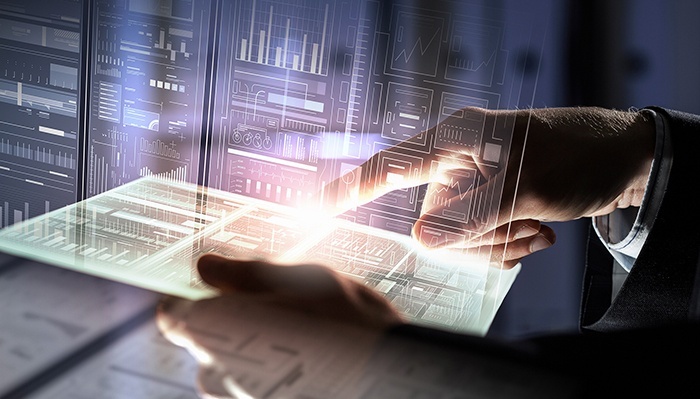 “Companies should look beyond the short-term pain of any initial outlay – an investment in business technology that is implemented and used effectively can result in a significant and swift return on investment,” added Wise. 1The study was conducted among senior managers in 400 companies with five employees or more. What could autonomous vehicles mean for field service delivery? With many major automotive manufacturers promising autonomous vehicles to hit the roads within the next couple of years the reality of the autonomous fleet for field service organisations is no longer a futuristic fantasy but a genuine reality - so what exactly could the autonomous vehicle mean for field service? The hype around autonomous vehicles is getting ever stronger, but what role if any could they play in changing how field service delivery is managed? “Autonomous vehicles undoubtedly represent an exciting development for fleets, particularly from a productivity perspective,” comments Paul Miller, Product Manager, Fleetmatics. David Rodriguez, Chief Marketing Officer for GreenRoad also agree that productivity could be significantly increased if we were to see autonomous fleets emerge. “Autonomous vehicles should positively affect productivity, safety and costs for field service organisations,” he explains. 1 in 5 fleet vehicles are involved in accidents each year. 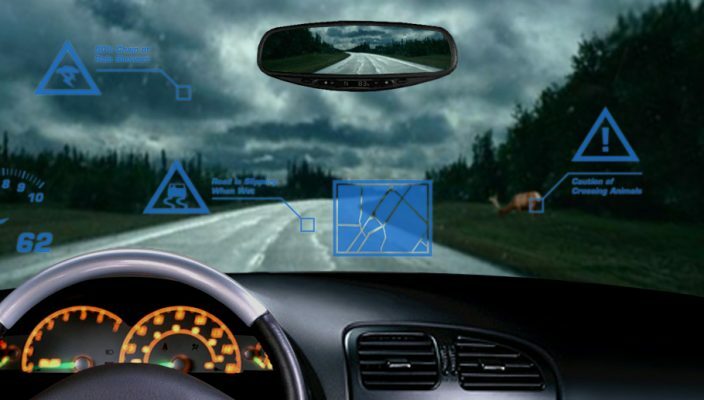 Eliminating human error from the driving experience will lead to lower accident rates, repair costs and absenteeism, and overall cost reductions ranging from $16,000 - $500,000. It all sounds to good to be true doesn’t it? But exactly how much of the talk around autonomous vehicles is hyperbole and how much is reality – realistically how far away are we from a fleet of autonomous vehicles being put in place by a field service organisation? Rodriguez however, thinks the future may not be quite so far away. “Amazon, Fed Ex and others are already testing out automated deliveries. 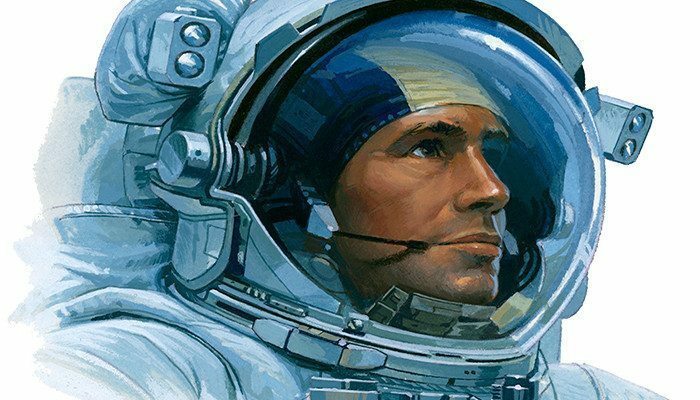 It’s not unreasonable to think we could see fully autonomous fleets (with human workers on board when extreme conditions are expected) within the next 4-5 years. Of course the biggest area of concern is the safety aspect. There are always going to be concerns around the safety of autonomous vehicles until they become the norm. But are such fears founded? Is there a danger that the technology could be held back by red tape and regulation or is it necessary to ensure any such transformative technology is highly regulated from day one? “Autonomous vehicle fears are mostly unfounded for a simple reason – multiple studies have shown that human error is the cause of 90 percent of vehicle accidents", explains Rodriguez. “While technology is certainly prone to human error in the development stage (bugs and programming gaps), automakers are taking the responsibility for releasing well-vetted autonomous technology very seriously, understanding that early mistakes could set autonomous adoption back by years." Many of the fears you hear discussed, such as the fear that the vehicle will sacrifice its passenger if it means avoiding a collision with a school bus, rely on scenarios that will become virtually non-existent once self-driving cars are widely adopted.